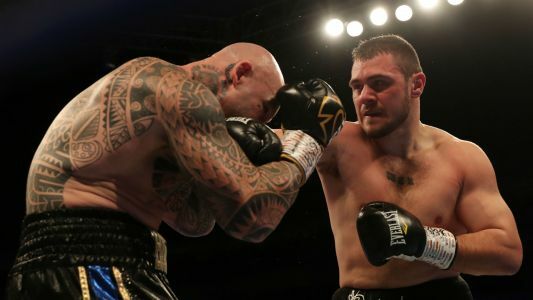 Dave Allen defeated Lucas Browne via a third round KO front of 20,000 at the O2 Arena in London, England this Saturday evening. 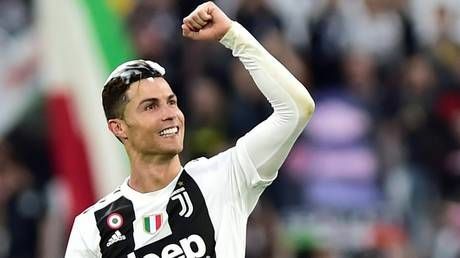 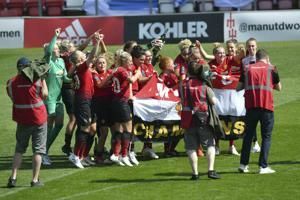 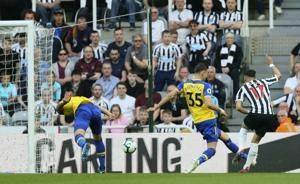 MANCHESTER, England - Manchester United clinched the second-tier Women's Championship title in its debut season with a 7-0 victory over Crystal Palace on Saturday. 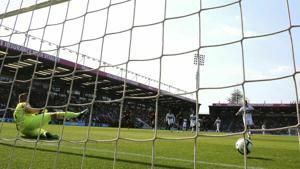 BOURNEMOUTH, England - Already relegated Fulham won its first away match of the Premier League season by overcoming Bournemouth 1-0 on Saturday.